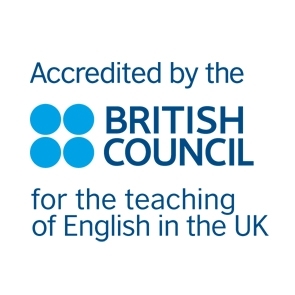 We have just had our 2017 British Council Report (click to download). A plan is started which focuses on your weaker areas. This is called an Individual Learning Plan (ILP). a student-friendly city with great entertainment and an affordable cost of living! 2/3 students who come to the school are recommended by friends or family!